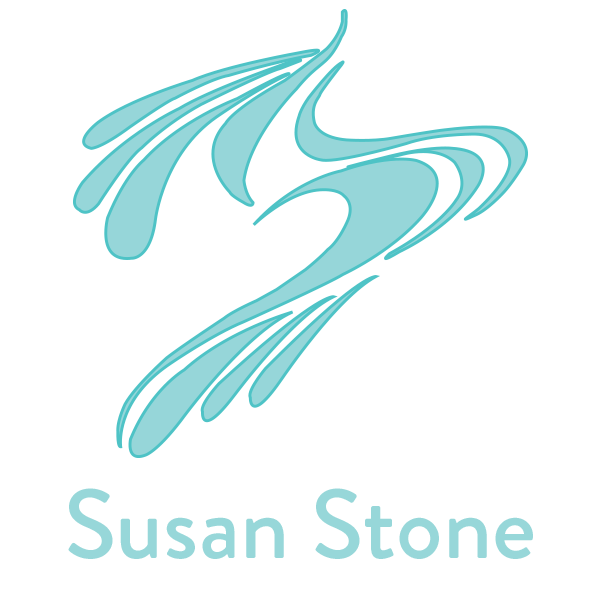 Susan Stone is a fine artist, and art educator, based in San Diego, California. She is inspired by color and experiments in various mediums, including oil painting, and acrylic painting. Her work represents vast horizons that are symbolic of infinite possibilities—defined by color, boundless—to evoke a memory and emotion. She hopes to move her viewer with joy, and to share her love of our beautiful lands, seas, and skies for that moment. Join our newsletter for exclusive discounts, events, and more.